« Tzedakah Gift Benefits Library! 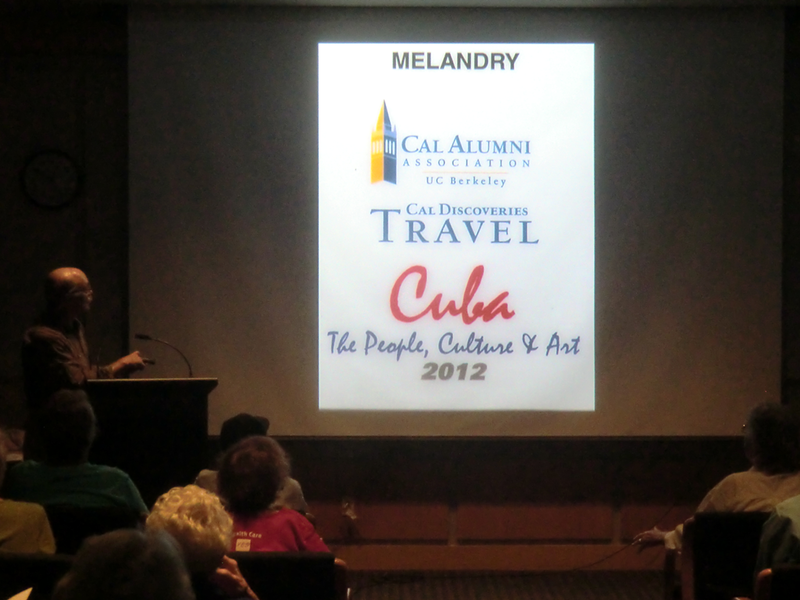 Don and Mara Melandry provided a colorful glimpse into the cultural landscape of Cuba. 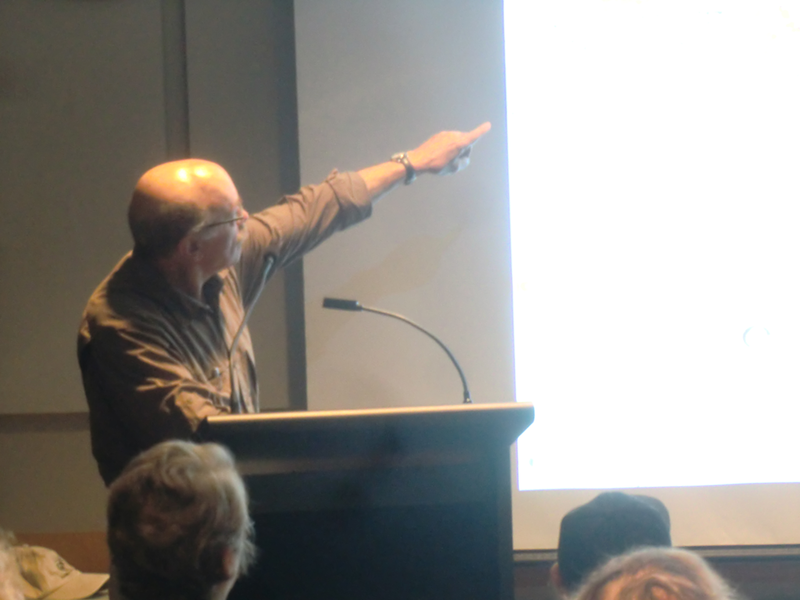 The Brown Bag Speakers Forum audience raised interesting questions for the guest speakers. 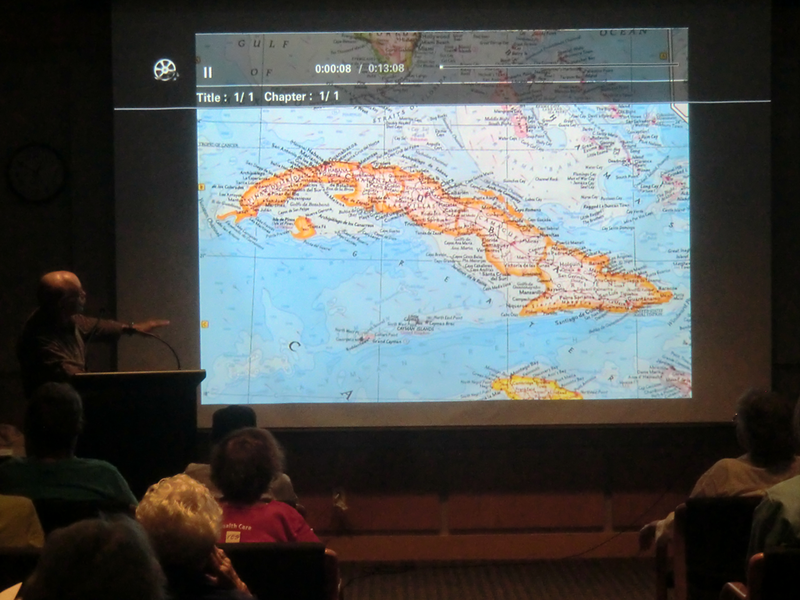 The excellent slideshow/video prepared for the talk can be viewed in its entirety below. 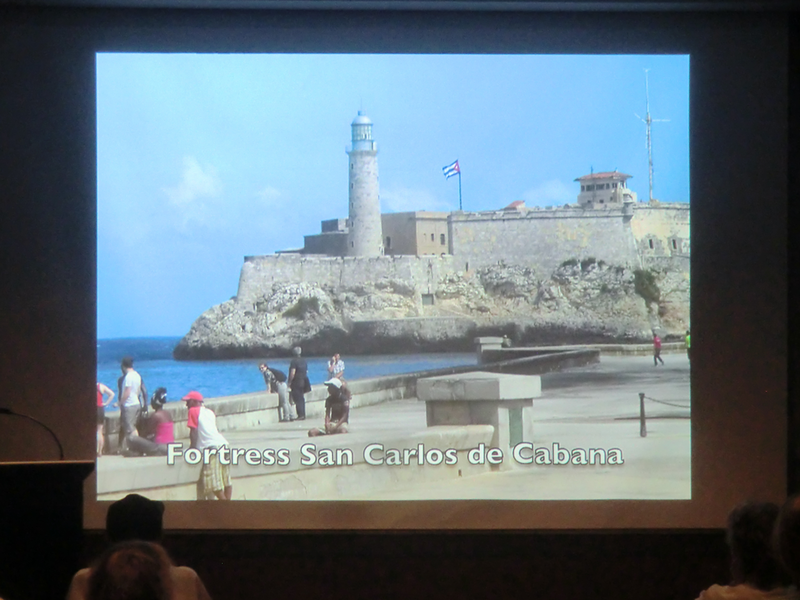 Enjoy the great Cuban music soundtrack and Don’s fantastic photography.